$4,000 DOWN PAYMENT BONUS! SPECIAL FINANCING AVAILABLE! 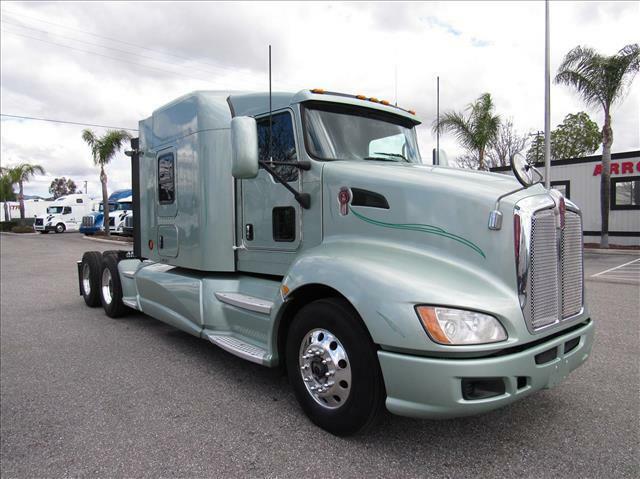 Gorgeous midroof T600 with Paccar MX engine and 10 speed manual transmission! Diamond tuck interior with wood grain accents, full fairings, aluminum wheels, fresh oil change, DOT compliant!